An iconic legend in Eagles history will be in midnight green for at least three more years. The Eagles have signed DE Brandon Graham through 2022. Was this the right move for the money and for the production of Graham? 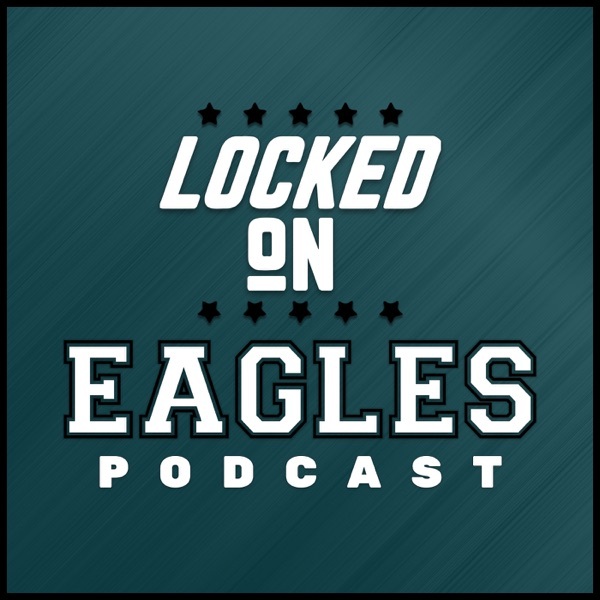 Get all the details and initial takeaways from the deal right here on Locked on Eagles!